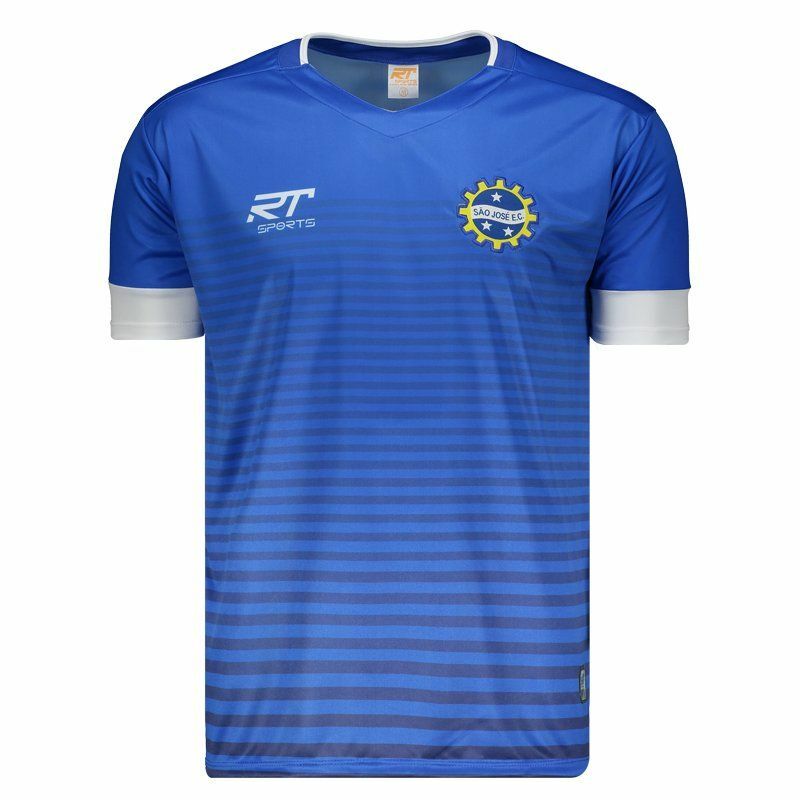 Manufactured by RT Sports, the São José shirt for 2018 was developed through a vote made by the fans. The piece is made of lightweight and flexible polyester and features a royal blue design with several horizontal stripes in navy. More info. 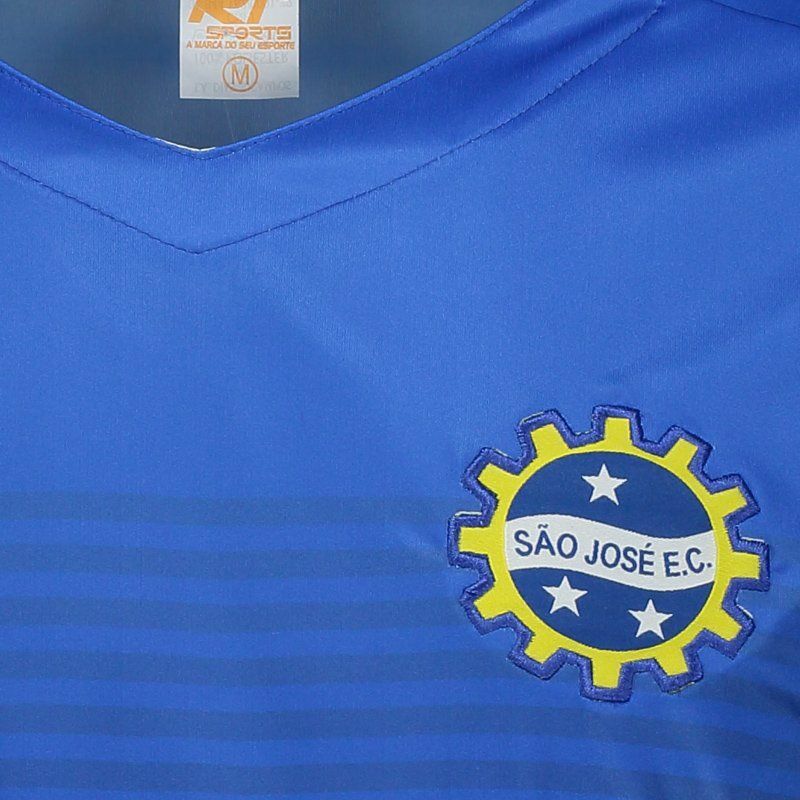 Manufactured by RT Sports, the São José shirt for 2018 was developed through a vote made by the fans. 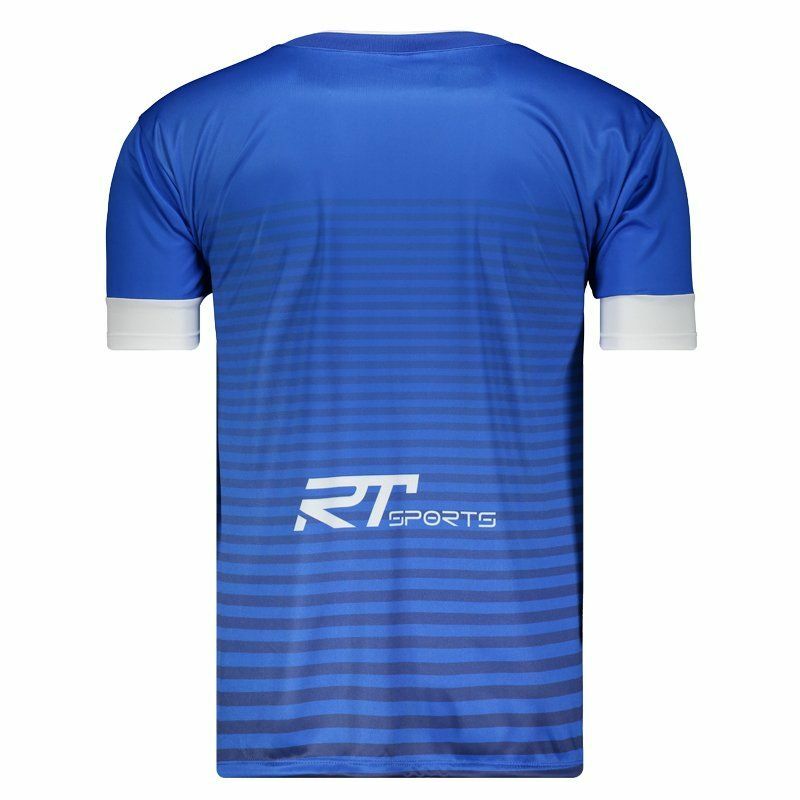 The piece is made of lightweight and flexible polyester and features a royal blue design with several horizontal stripes in navy. It also has white details on the cuff of the sleeves and the collar, which in turn, is V with ribbed finish. 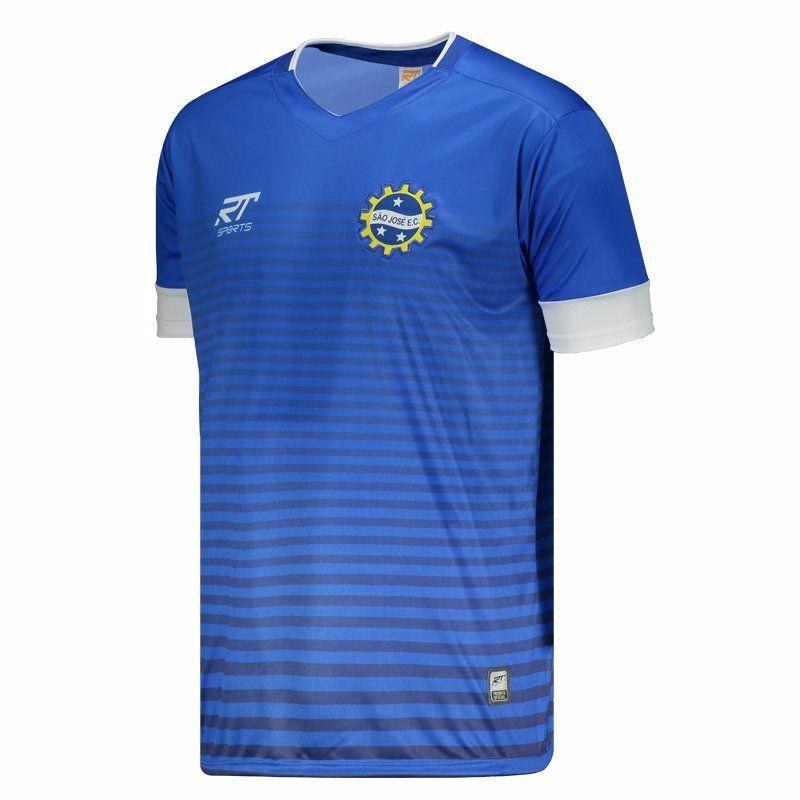 In addition, the team's badge appears embroidered on the left side of the chest, on the opposite side of the logo of the supplier's brand is printed view. Finally, it offers name and number customization in the official team fonts.